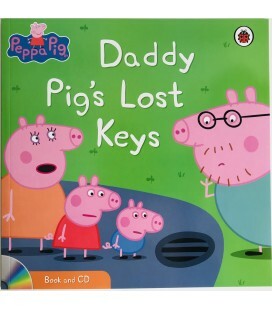 Peppa and George are having a lovely day out, until Daddy Pig drops the car keys down the drain! How will he get them back out again? 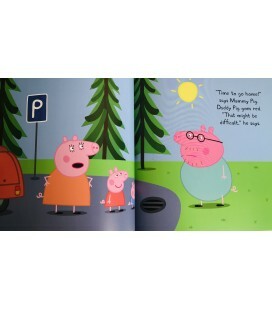 Peppa and George are going swimming, but George is a bit scared. How will Mummy and Daddy Pig ever convince him to get in the pool? Peppa and George aren´t winning any prizes at school sports day, but there´s one more event to go - the boys versus girls tug of war! I am doing opposites. High! Low! I am doing opposites. Fast! Slow! Pack your backpack and set off with your friends for an exciting camping trip. You´ll play hide and seek, jump in and out of the river, run and walk, listen and talk. You can do opposites! This upbeat singalong features an enhanced CD with irresistible audio and video animation.